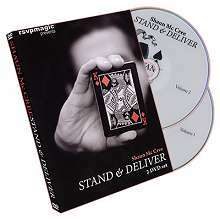 Join Shaun Mc Cree in this stunning brand-new 2 DVD set in which he performs 11 of his favorite routines all of which he uses in his professional performances. 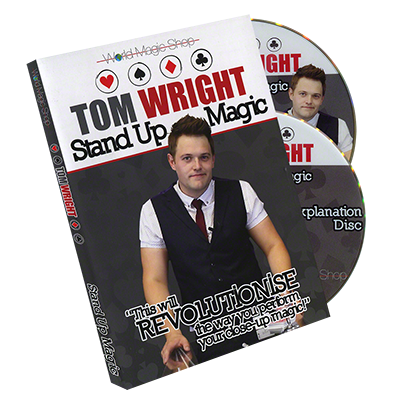 Featuring some great magic with cards and coins, see all of the magic performed at an actual corporate event and see just what great reactions the magic gets! Most of the routines are multi-phase and are suitable for all close-up workers. Featured is the amazing 'The Fix', a superb routine in which a freely selected card vanishes from under the spectators hand and then reappears piece by piece, on a blank playing card! 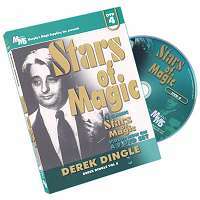 This 2 DVD set runs at over three hours and represents great value for money. tableside opener, designed to look like incredible sleight of hand, but easy as can be. years of performances into a real worker. deck climax - the perfect follow up effect to Everywhere & Aces. even Erdnase lends a hand! coins, no hand to hand transfers and angle proof - true professional material. 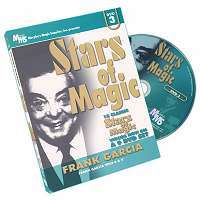 transports itself from a spectators hands into the magician's hands a quarter at a time! 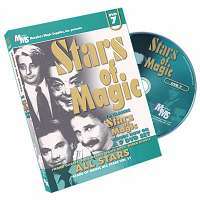 - easy and fun to perform. for a sponsor's logo - and all examinable at the conclusion too! parlour or board room style performances. Hamman counts, this powerful tool is revealed here for the first time.